Canada and Cuba have maintained a normal and mutually beneficial economic relationship from Colonial times to 2016. With the beginning of Cuba’s “Special Period” in 1990 and its modest moves towards a mixed market economy in the 1990s, Canadian participants were optimistic about future economic relations. 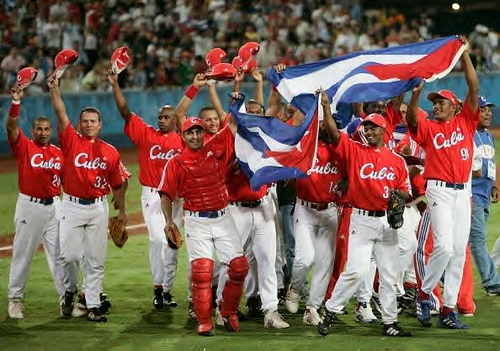 In the 2000’s, this was replaced by some skepticism, but with the reforms of 2010-2012 and the beginning of the normalization of US Cuba relations, optimism has returned. 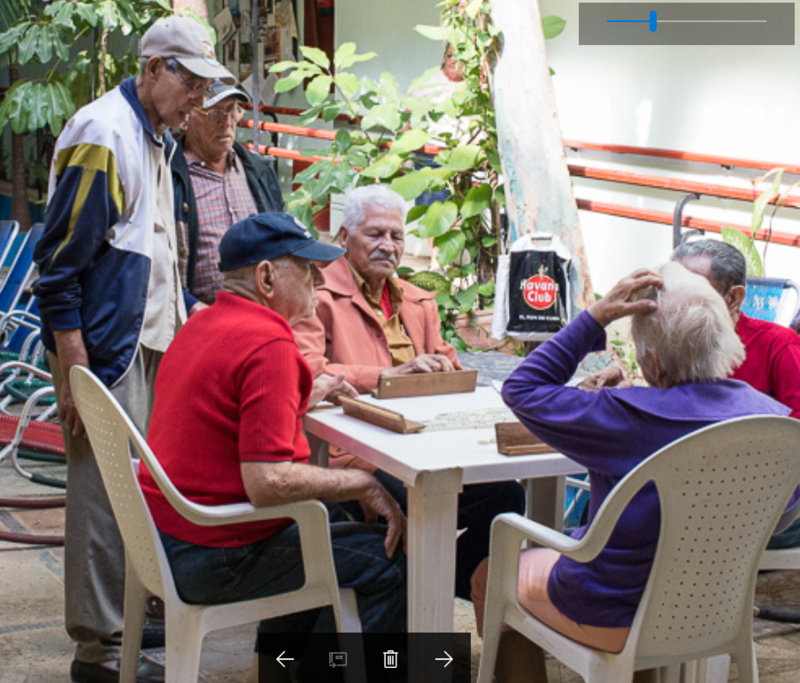 This article provides an update on Cuban-Canadian economic relations, including trade, foreign investment, development assistance and migration and some speculation concerning the future of the relationship. 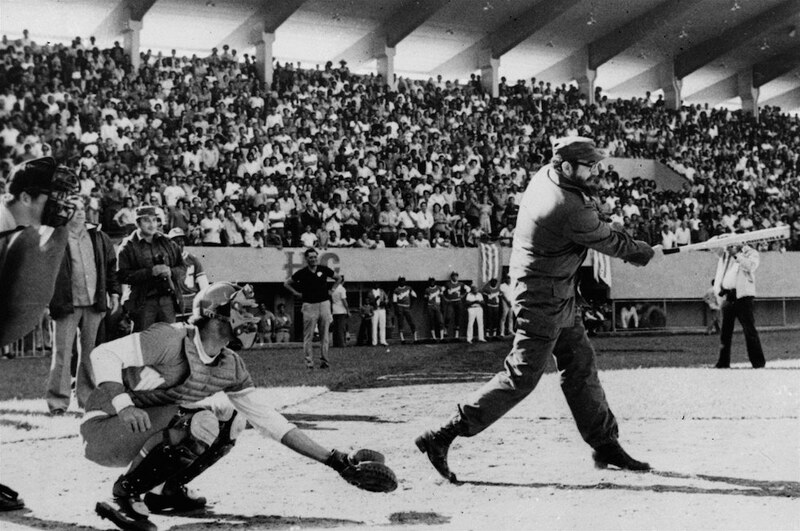 Since the start of Cuba’s revolution, normal trade relations between Canada and Cuba have been maintained. However, trade has waxed and waned over the years as can be seen in Chart 1. The chief feature of the trade relationship in the 1980s was the large volume of Canadian exports which were mainly wheat. Trade expanded steadily in the 1990s with the ending of the special trade relationship with the Soviet Union, as Cuba’s economy began to recover and as it began to diversify its export markets and sources of imports. After 2001, Cuba’s exports to Canada expanded and began to exceed Canada’s exports to Cuba due to high nickel volumes and prices. 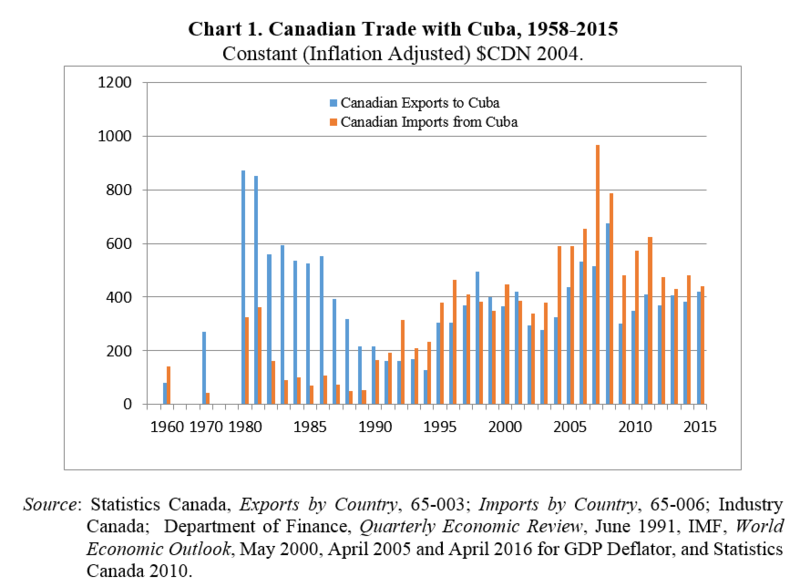 Canadian exports to Cuba have more or less stagnated since 2001 while other countries have increased their market shares. 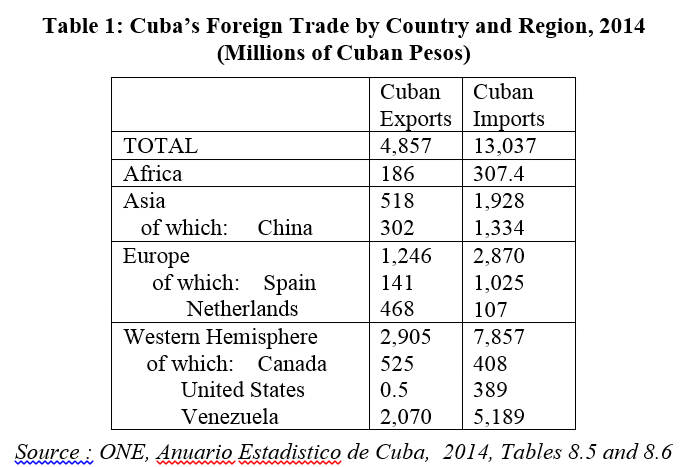 By 2015, Canada was the fourth ranking exporter to Cuba following Venezuela, China, and Spain (Table 1.) In contrast, Canada was the second largest export market for Cuba after Venezuela in 2015, accounting for 11% of Cuba’s exports. 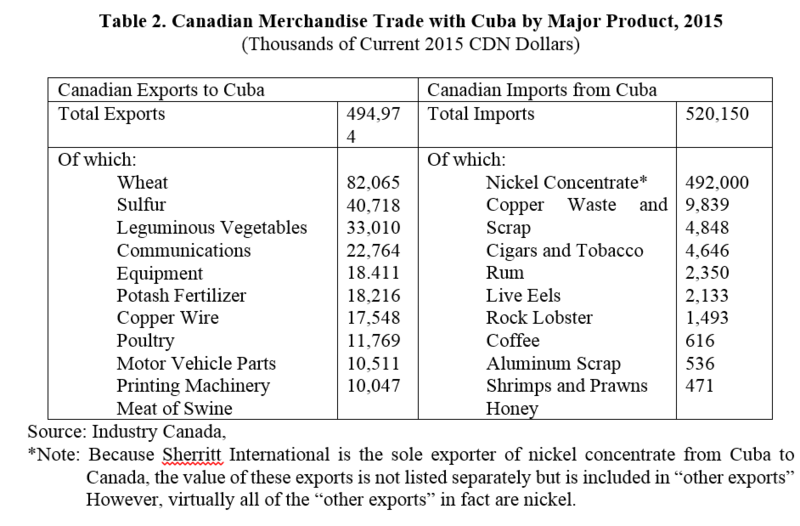 Cuba’s exports to Canada have consisted almost totally of nickel concentrates, with cigars, rum, seafood and copper scrap (presumably a quirk in 2015) as very small foreign exchange earners (Table 2.). By 2015, Canada’s exports to Cuba were reasonably diversified (Table 2.) Its agricultural exports remained significant, though overwhelmed by US agricultural exports. Minerals (sulfur for Cuba’s nickel industry, potash for fertilizer), metals (copper products for Cuba’s electrical system mainly) and machinery of various types have all been significant in the 2010s. Cuba’s best and most faithful friend is the brutal Canadian Winter, which has driven millions of Canadians to warmer Caribbean climes during the December to April period. Canada has been the largest single national source of tourists consistently from 1990 to 2015 and accounted for almost 40% of all tourist arrivals in 2015. But when US tourism opens up completely, there will likely be a deluge of US winter-escape tourism as well as curiosity tourism, convention tourism, medical tourism, March-break tourism and retirement relocation. The result will likely be that prices rise, and Canadian winter time tourism may well be squeezed out of Cuba into lower cost destinations. In 1991, Cuba opened itself to foreign investment in joint venture arrangements with state firms. By the end of 1999, there were 72 joint ventures or “economic association” agreements between Canadian firms and Cuban state enterprises but few seem to have ever come to life. 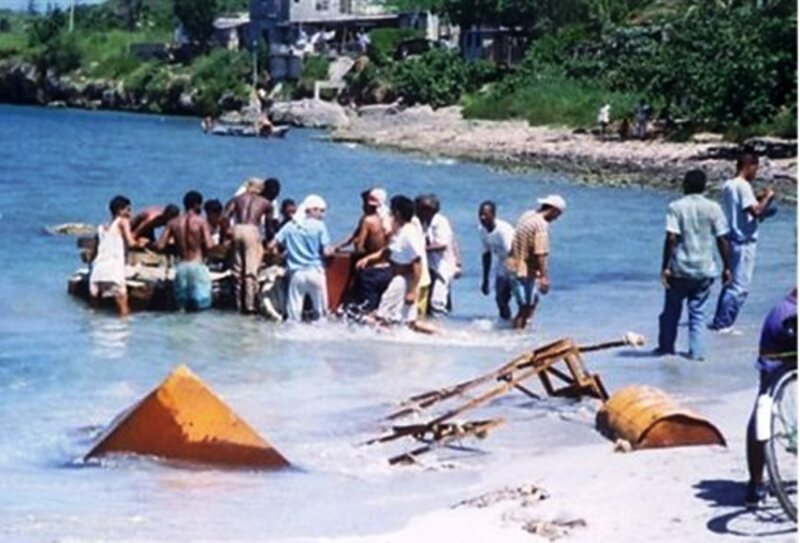 Sherritt International has been by far the most successful Canadian-Cuban joint venture. Its formula for success is one that cannot likely be replicated by any other enterprise. In effect, it exchanged 50% of its ownership in the nickel refinery in Alberta Canada for 50% ownership of the Moa mine and concentrator in Cuba and shared in the ownership of the marketing enterprise. 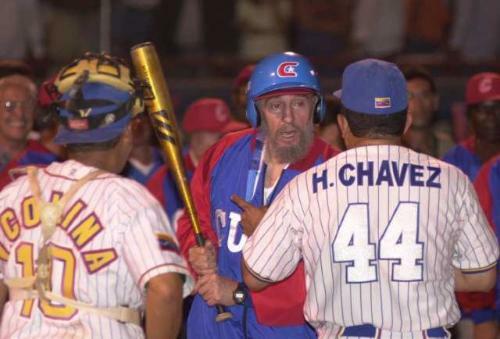 This made Cuba a significant foreign investor in Canada! The Sherritt experience was explored in the previous issue of this publication. A number of mineral exploration companies established joint ventures in Cuba by 1994 in association with Geominera S.A. It was thought that Cuba was an ideal location for mineral exploration because much of the country had been covered by aero-magnetic and geological surveys in the Soviet era. Among the enterprises involved in exploration projects in joint ventures with Geominera were Holmer Gold Mines, Joutel Resources, CaribGold Resources, Northern Orion, and MacDonald Mines. Unfortunately, the exploration undertaken from 1992 to 2007 yielded disappointing results and none of the exploration projects led to producing mines. This suggests that either the quality and/or magnitude of the deposits are lower than in other regions of the world. Alternatively, perhaps the investment conditions, the policy environment and/or the political risk situation were worse than elsewhere. It would be surprising if there were another mineral exploration rush in the medium term future, unless mineral prices were to rise to very high levels. Canadian enterprises in real estate development have also had difficult experiences in Cuba. One project announced in October 1998 by an association between Cuba’s luxury hotel chain, Gran Caribe and Cuban Canadian Resorts International proposed U.S. $250 million set of four condominiums with hotel and resort facilities. It would have opened up an important new type of tourism for Cuba. However, in May 2000, the Ministry of Foreign Investment and Cooperation announced a prohibition of foreign ownership of condominium units killing this and other such projects for the time being. Another project was that of Leisure Canada for the construction of some 11 hotels and two golf courses, a marina. (Leisure Canada Incorporated, 2000). This project fizzled out. In 2011 Leisure Canada, having changed its name to 360 VOX Corporation, was bought out by Dundee Corporation in May 2014. Any mention of this project has disappeared. One successful venture was the construction of five airports in Cuba, including Varadero and Havana International Airports by Intelcan Technosystems of Ottawa. The CDN$ 52 million investment in the Havana Airport, was financed in part by Canada’s Export Development Corporation (33%) and 15% from Intelcan. Since 2000, the ultimate payment has come from international passengers who pay U.S. $25.00 (CUC 25.00) as an airport tax on departure. Unfortunately brilliant successes for Canadian-Cuban joint ventures seem to be few and far between. Indeed, a number of executives of Canadian trading enterprises and joint ventures, Cy Tokmakjian and Sarkis Yacoubian, were jailed and tried on corruption charges –a cooling factor in the foreign investment process. The moral of the story is that establishing a joint venture in Cuba can work, but it must be done with patience, intelligence, and scrupulous awareness of Cuban regulations and processes and with clear benefits for the Cuban partner enterprise and the Cuban people. The Canadian International Development Agency (CIDA) has provided some interesting development assistance to Cuba since 1994. A major proportion of this has been “economic” in character, aimed at the “modernization of the state.” Some has been used to support the initiation of projects by Canadian enterprises with Cuban counterparts or to promote Canadian exports. Some of the economic programs were micro-enterprise tax administration, economic management, support for technical training and computer acquisition at the Central Bank, a program to help strengthen administration and professional economics at the Ministry of Economics and Planning and training/certification programs for tradesmen in some basic industrial areas. Various types of commodity assistance were provided as well. Much of the assistance provided by NGOs was aimed at community level activities. A small amount of assistance was directed towards human rights and governance initiatives including a “Human Rights Fund Pilot Project” and “Dialogue Fund” with multiple Canadian and Cuban partners. An interesting dimension of Canadian-Cuban relations is migration. 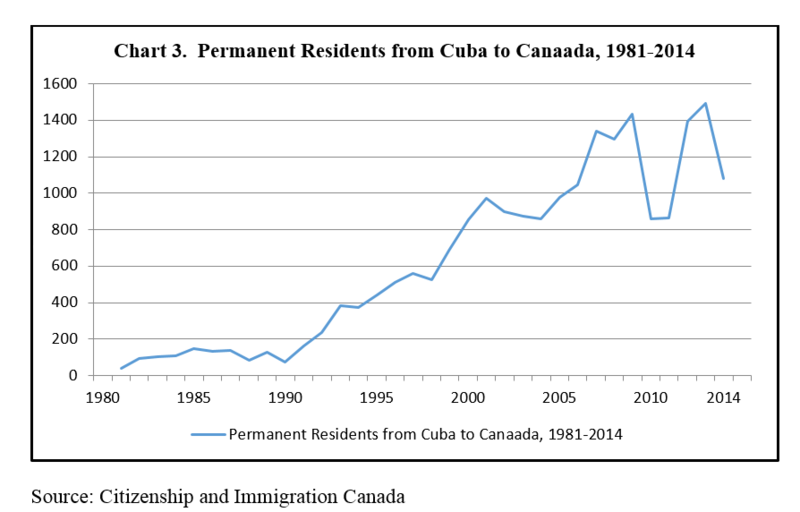 As indicated in Chart 3, Cuban migration to Canada has risen from levels in the hundreds in the 1980s to around 1,400 in 2014-2015. However, an unknown number of the Cuban immigrants to Canada move on to the United States, especially Florida, reflecting the attraction of the large Cuban-American population there and the weather. 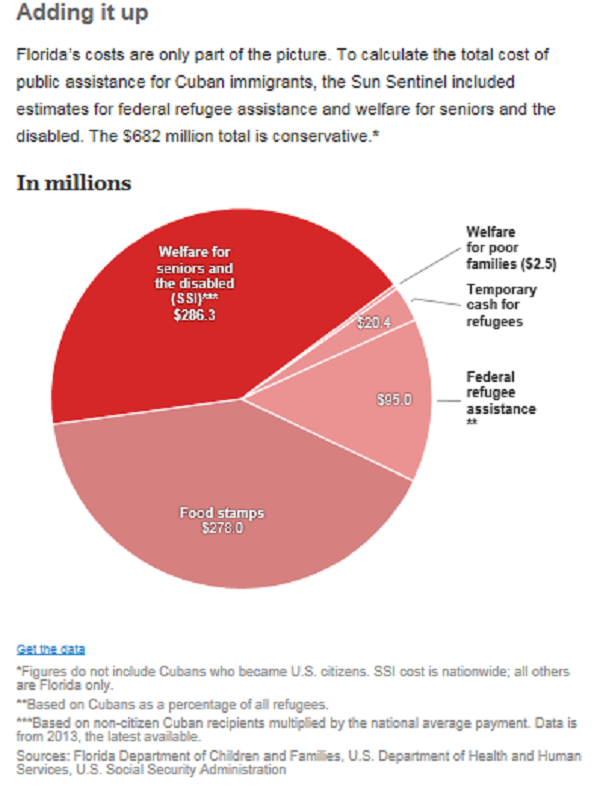 Detailed sociological information on Cuban migrants is not available. However, my impressions are that, generally speaking, they are relatively well-educated, industrious, self-activating and entrepreneurial. They also seem to be relatively young, for the most part, many having recently finished their education and just starting out on their careers. Many Cuban immigrants seem to have done reasonably well and have found work in their professional areas, something that is not easy in a new society, culture and language. 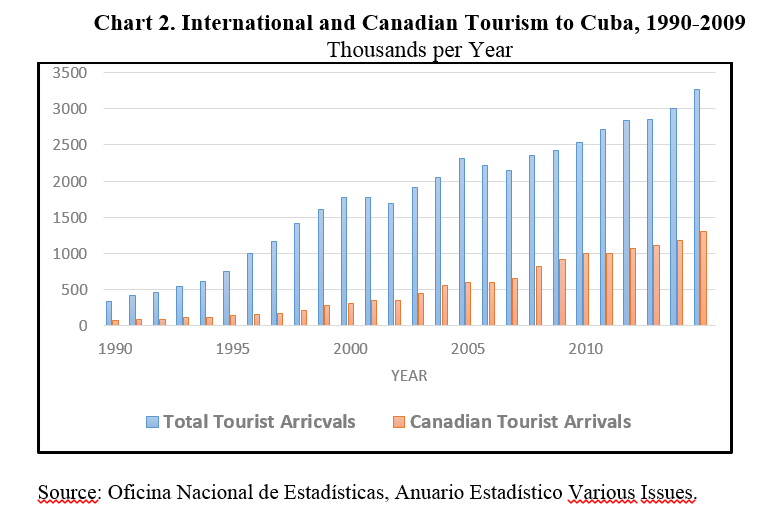 This migration represents a “brain drain” or a loss of human capital for Cuba and a corresponding gain for Canada. The future economic relationship between Canada and Cuba will be shaped mainly by three factors: the strength and durability of Cuba’s economic recovery; the nature of Cuba’s economic policies affecting trade, and foreign investment; and the character and timing of complete normalization of relations with the United States. A sustained recovery of the Cuban economy would promote a deepened and broadened economic relationship with Canada. A growing Cuban economy would permit increases in imports from all trading partners, including Canada. At the same time, economic recovery in Cuba also requires expansion of its exports of goods and services. Is an enduring recuperation of the Cuban economy probable in the next decade or so? First, the driving force for the Cuban economy, namely export earnings, at this time depends mainly on tourism, medical services and nickel exports. Nickel and tourism should continue to be strong, but the obscured subsidization from Venezuela is over. 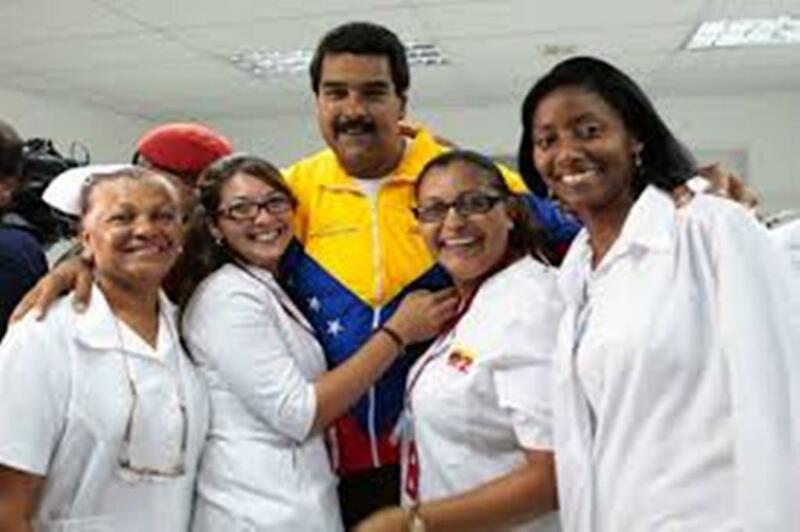 Cuba’s medical service exports will likely be transitory as other countries develop their own medical systems and increase medical personnel. Pharmaceutical exports may hold promise in the longer term but have been somewhat disappointing relative to the high hopes once placed in their prospects. Little progress appears imminent regarding the expansion of other merchandise exports. New exports of manufactured products have not appeared on the scene in a significant way and are obstructed by some public policies. Some continuing problems may prompt skepticism regarding Cuba’s economic prospects in the near future. 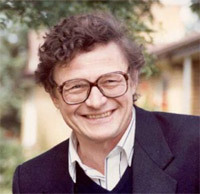 Among the difficulties often cited are: a dual exchange rate system with negative consequences for export diversification and expansion; a blockage of people’s initiatives, energies and entrepreneurship due to the unwillingness to extend further the reform process especially for medium scale enterprise; and the deterioration of parts of the infrastructure, most notably housing. The second set of factors that will shape Canada’s future economic relations with Cuba in is Cuba’s policies relating to trade, foreign investment and tourism. 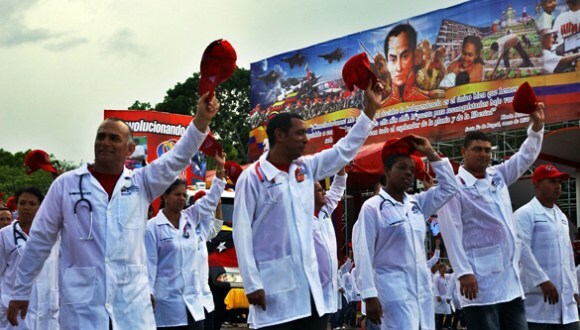 These policies are unlikely to undergo dramatic change under Raul Castro’s leadership. This implies that the basic Canadian-Cuban economic relationship should not be affected seriously by changed Cuban policies in the next few years. The state-trading that in part characterizes these relationships is not intrinsically beneficial for Canada. 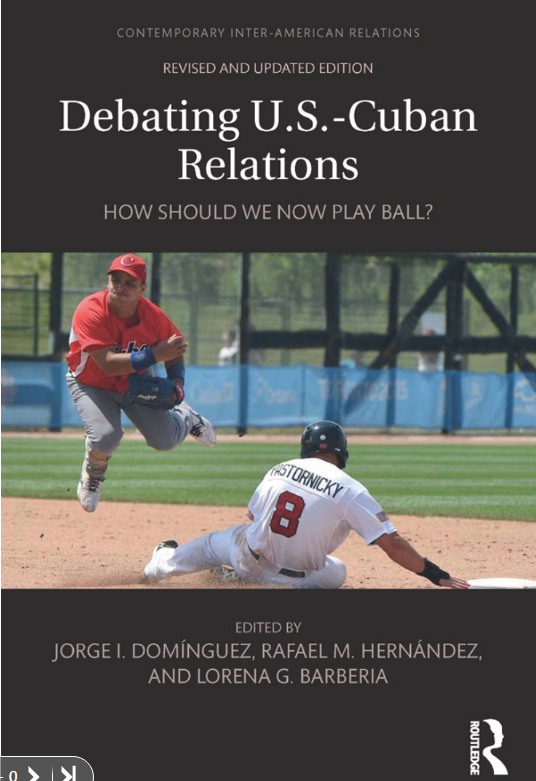 Thirdly, the complete normalization of U.S. – Cuban relations especially regarding trade and US investment in Cuba, will have a major effect on the Canada-Cuba economic relationship. Complete normalization will permit expansion of Cuban exports, US foreign investment in Cuba, US tourism in Cuba, financial flows and the possibility of open and vigorous collaboration of Cuban-America and Cuban citizens in business activities. Greater prosperity will be the result. Normalization with the United States will lead to expanded exports of goods and services to Cuba from the U.S. and vice versa. This is due to geographic and transport factors. 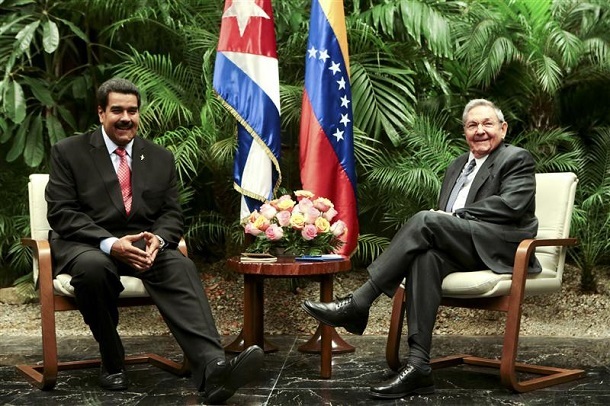 More frequent freighter connections, high speed hydrofoil passenger boat connections, a re-connection of U.S. and Cuban railway systems and a proliferation of airline connections will lead to a reintegration of the two economies. The diversified U.S. economy can provide a broad range of consumer and capital goods and services competitively with other countries and with low transport costs and quick delivery times. 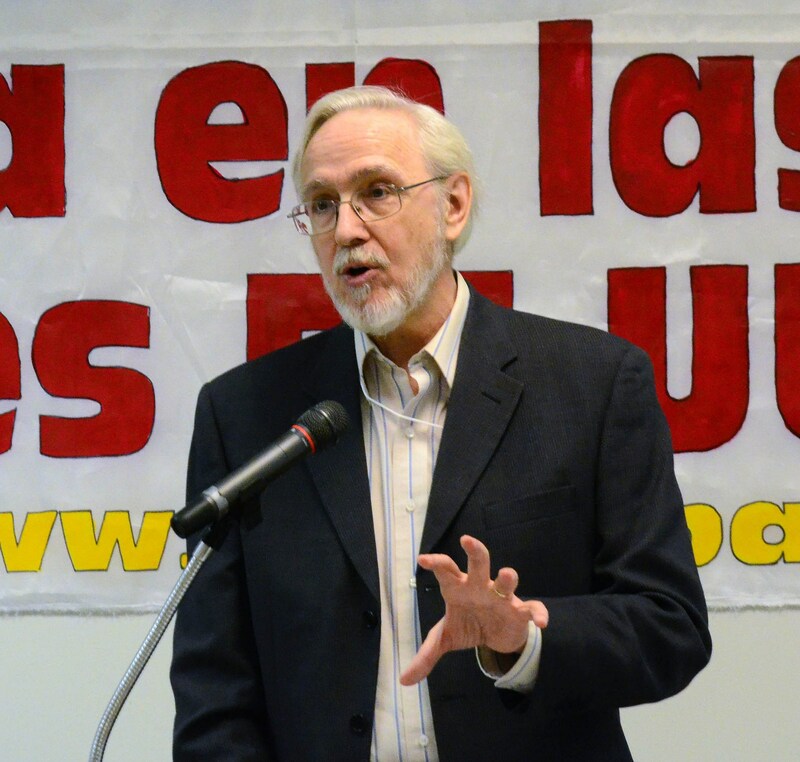 Canadian exporters to Cuba therefore will face a challenge after US – Cuban normalization. The location and logistical advantages of U.S. exporters, plus the interest, activism and advantages of the Cuban-American business community will outweigh any lingering “goodwill effect” with Canada. Overnight or next-day delivery of products ordered from the U.S. makes continuation of some types of exports from Canada difficult, as delivery from Canada currently may take up to two weeks or more on ships leaving Canada every week or ten days on average. On the other hand, some of Canada’s current exports to Cuba are competitive with U.S. products and should increase in a post-embargo Cuban economic recovery. This might include fertilizers (potash), cereals, animal feed stocks, lumber, wood and paper products and fabricated non-ferrous metals products. Canada also is competitive in certain types of capital equipment such as minerals machinery and equipment, some paper making equipment, Bombardier aircraft, railway rolling stock and equipment, urban transit vehicles, communications equipment, electrical generation and distribution equipment, and some specialized vehicles. However, some Canadian exports may be threatened by U.S. competition. In summary, the recovery of the Cuban economy and the increase in foreign exchange receipts that U.S.-Cuban normalization in time should bring about will be of benefit for some Canadian exporters while others may be replaced by U.S. suppliers. Will the “expansionary effect” outweigh the costs of the “displacement effect” for Canadian exporters? Perhaps, but this is not assured. Normalization will also induce U.S. enterprises to invest in Cuba. With no further changes to the foreign investment law and within the current policy environment, one can imagine some but not many U.S. firms entering joint ventures. But with policy liberalization in a post-Raul Castro situation, one can imagine large numbers of U.S. enterprises investing in Cuba. Cuban-Americans would also enter Cuba to set up small businesses or to finance business ventures with their Cuban relatives or counterparts. The “geo-economic” gravitational pull of the U.S. will be strong. After U.S.-Cuba rapprochement Canadian trade and investment as a proportion of total trade and investment will likely diminish even though both might increase in absolute terms. To conclude, there are future uncertainties and challenges regarding the Canadian-Cuban economic relationship. 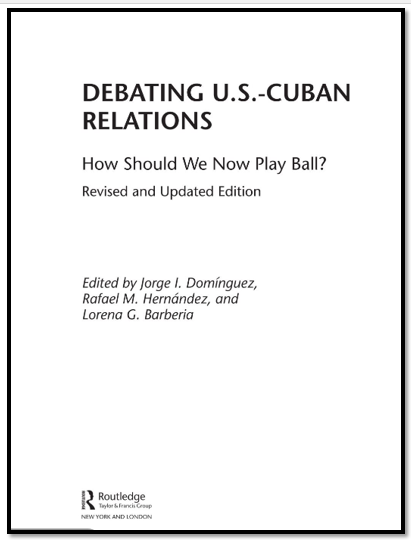 The character and intensity of future economic performance in Cuba, Cuba’s policy environment and the timing of the complete normalization of relations with the United States are still ambiguous and uncertain. These factors will have mixed effects, but effects that on balance should be positive for Canada and Cuba. Nolen, Stephanie. 2015. In tourist-deluged Cuba, Canadian firms are noticeably absent. The Globe and Mail December 13. Oficina Nacional de Estadisticas, Cuba. Anuario Estadistico de Cuba. (Various issues) http://www.one.cu/ . Accessed various times and October 4 2016. Cuban migrants remonstrated with a Costa Rican immigration official at the border with Nicaragua, in Penas Blancas, Costa Rica, on Monday. 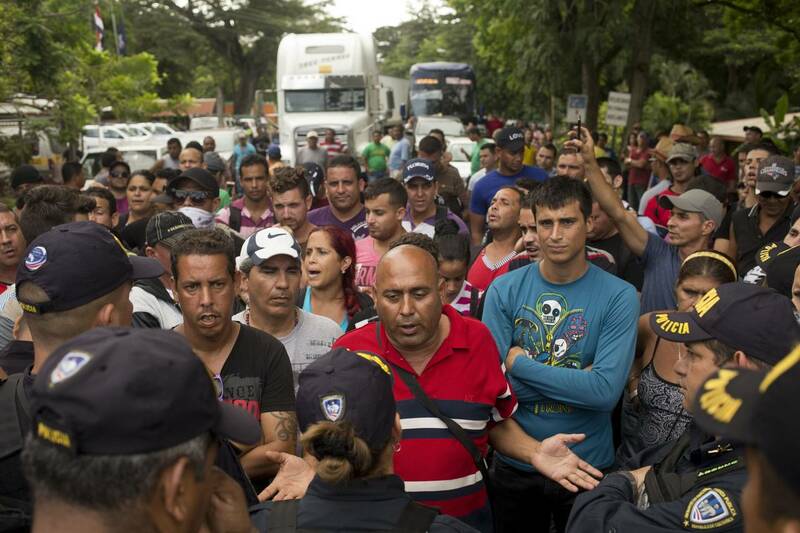 Washington — A standoff in recent weeks that has trapped hundreds of Cuban migrants at Costa Rica’s border with Nicaragua as they try to reach the United States is a graphic demonstration that Washington’s migration policy toward Cuba is no longer sustainable. Left unchanged it could produce a crisis on the scale of the 1980 Mariel boatlift or the 1994 balsero (rafters) crisis — if one hasn’t begun already. Current policy, based on migration accords negotiated with Havana in 1994 and 1995, commits the United States to accepting at least 20,000 legal Cuban immigrants annually, and to returning to Cuba migrants intercepted at sea as they try to enter the United States illegally. Unilaterally, the United States also adopted a “wet foot/dry foot” policy, which allows Cubans who arrive in the United States (“dry foot”) to remain in the country under a special status called parole and, a year later, become eligible under the Cuban Adjustment Act of 1966 to seek permanent residency. No other foreign nationality enjoys such privileged status. The Cuban government has long argued that these policies encourage illegal migration and human trafficking. 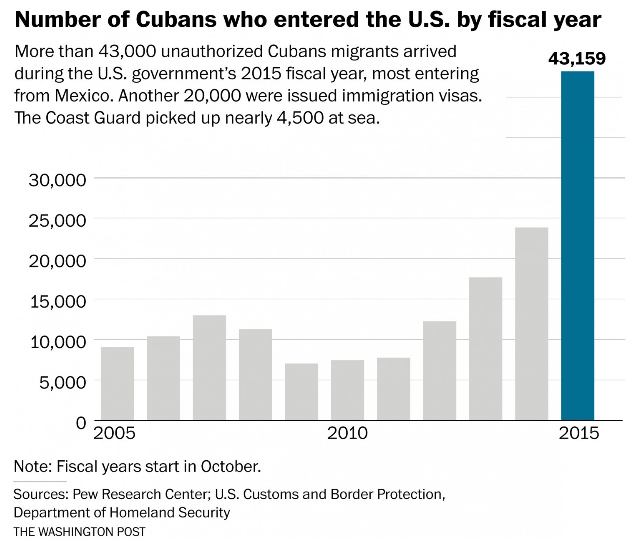 Still, the problem of Cubans coming to the United States illegally has been relatively minor until recently. 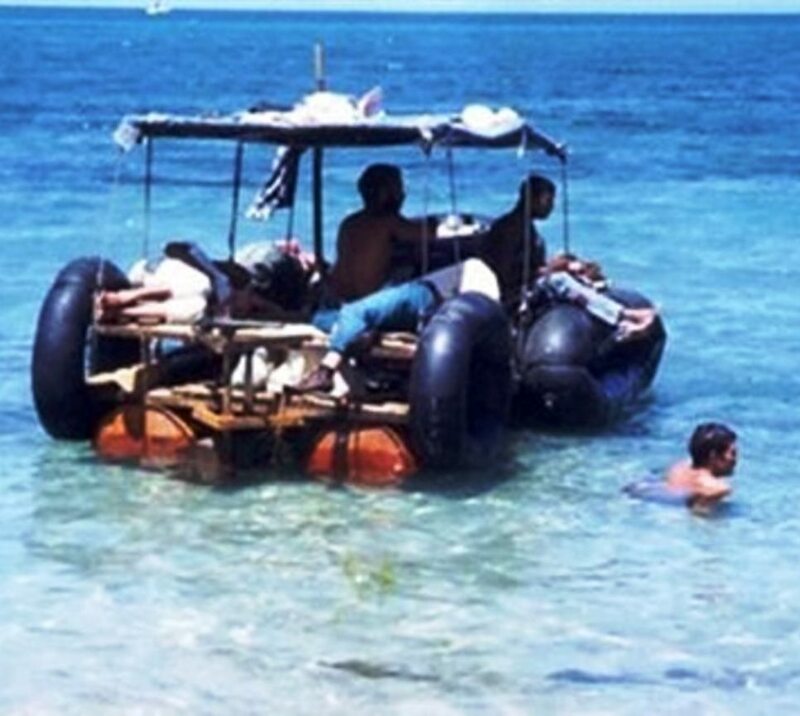 In the years since the migration agreements were signed, about 4,000 Cubans annually have eluded the United States Coast Guard, reached Florida beaches, and claimed “dry foot” status. 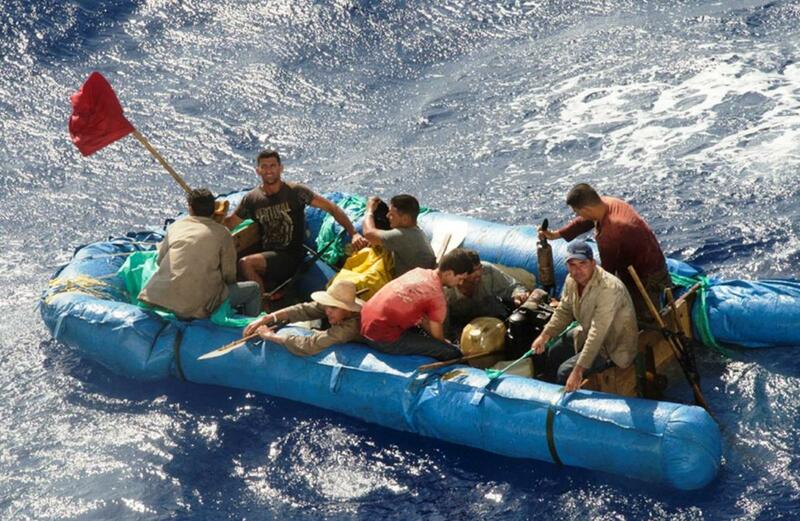 Some 2,000 to 3,000 others have been intercepted at sea (“wet foot”) each year and returned to Cuba. Because crossing the Florida Strait on rickety rafts or dilapidated boats is so dangerous, and the chances of being caught by the Coast Guard are high, the flow of illegal migrants remained manageable. It is manageable no longer. The number of migrants has surged since last December, when President Obama and his Cuban counterpart, Raúl Castro, announced their intention to normalize relations. Would-be immigrants fear that reconciliation foreshadows repeal of the Cuban Adjustment Act, prompting Cuban migrants to act now lest they miss their chance. With that in mind, Cubans have found an air-land route to the United States on which everyone can be a “dry foot” who can expect entry. In the past 12 months, more than 45,000 Cubans entered the United States from Mexico — without having to risk crossing a perilous desert as Mexicans and Central Americans do. The new route is possible because in 2013, the Cuban government abolished its requirement that citizens obtain government permission to travel abroad. Today, most Cubans can travel to any country that will grant them a visa. 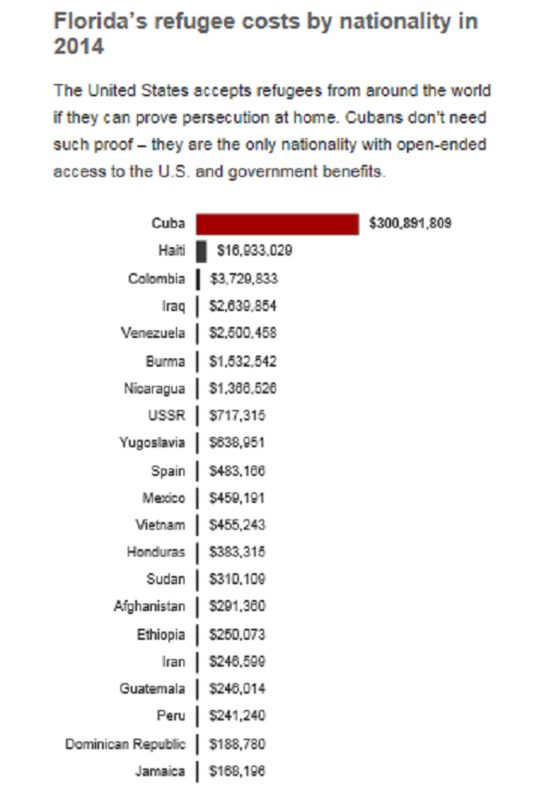 Ecuador even admitted them without one until last Tuesday, and Guyana still does. As a result, would-be migrants have been flying to Ecuador to begin a long, surreptitious trek north, without visas, through Colombia, Central America and Mexico. At the Texas border, they simply declare their nationality and are admitted under the “dry foot” policy. Hiring “coyotes,” as smugglers of migrants are called, to guide the trek is expensive, but many Cubans have family members in the United States willing to pay. Recently, Cubans armed with cellphones have been crowdsourcing their own smuggling routes by following advice on social media from those who have gone before them. The current crisis in Central America was triggered on Nov. 10 when Costa Rican authorities broke up a smuggling operation, leaving 1,600 Cubans stranded. 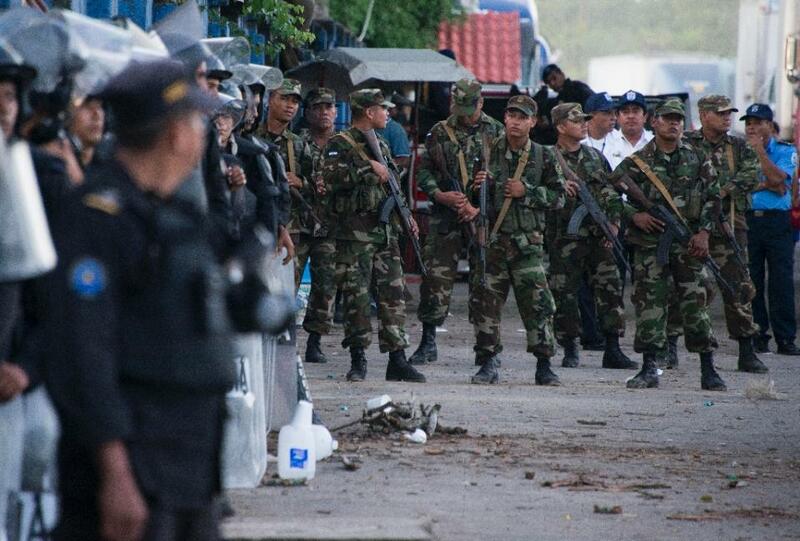 When Costa Rica tried to send them north, Nicaragua closed the border. 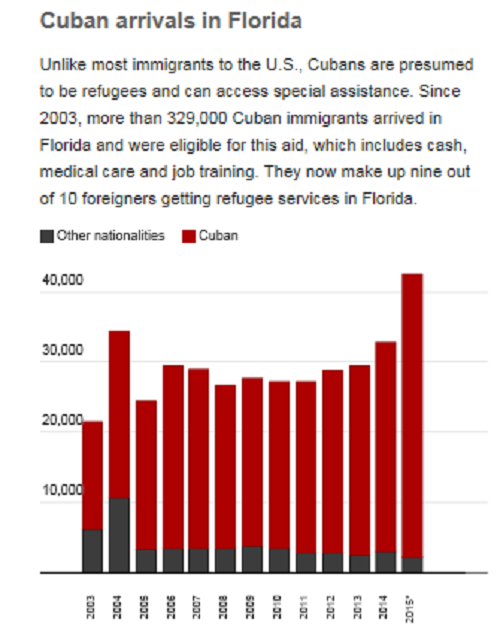 As more Cubans arrive daily, the number stuck there has reached 4,000, with no end in sight. At a recent meeting of diplomats from the region, Costa Rica proposed creating a “humanitarian corridor” that would allow Cubans free passage to the United States border. Nicaragua rejected the proposal, but even the suggestion of such a plan should be a red flag for Washington. Latin Americans are getting tired of enforcing a United States immigration policy toward Cubans that isn’t working and discriminates against their own citizens. The contrast between Washington’s privileged treatment of Cuban migrants and its coldness toward Central Americans, including children fleeing criminal violence, is indefensible. Early morning que for migration visas, American Embassy, February 2015. Nevertheless, the Obama administration has repeatedly declared that it has no intention of changing current migration policy, for fear that any hint of change will touch off a stampede. United States diplomats reaffirmed that position at a meeting with their Cuban counterparts last Monday. The meeting produced no new thinking about how to resolve the crisis. There is a solution to this conundrum. 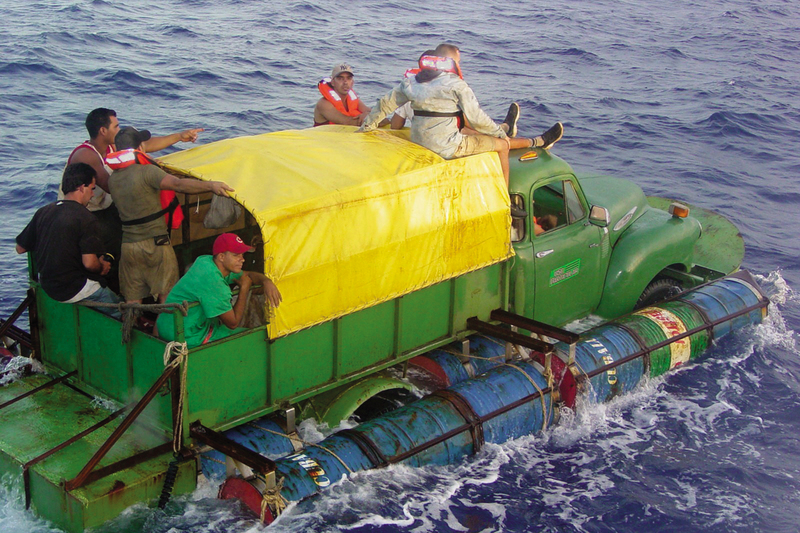 If Cuban migrants trying to enter the United States by land were treated the same as those intercepted at sea and returned to Cuba, the incentive to make the long, dangerous passage north would be drastically reduced. This would not require amending the Cuban Adjustment Act, which allows for the adjustment of status only for Cubans who have been admitted or paroled into the United States. It would require only changing the “dry foot” policy of admitting on parole anyone who sets foot on United States territory. That policy is a matter of executive discretion. To avoid a last-minute exodus from Cuba, it could be rescinded by the attorney general without prior notice. An end to the “wet foot/dry foot” distinction should be accompanied by a significant increase in the number of Cubans admitted legally, so that those who want to immigrate to the United States have more opportunities to do so safely. But to do nothing is to face a slow-motion migration crisis that will be interminable. 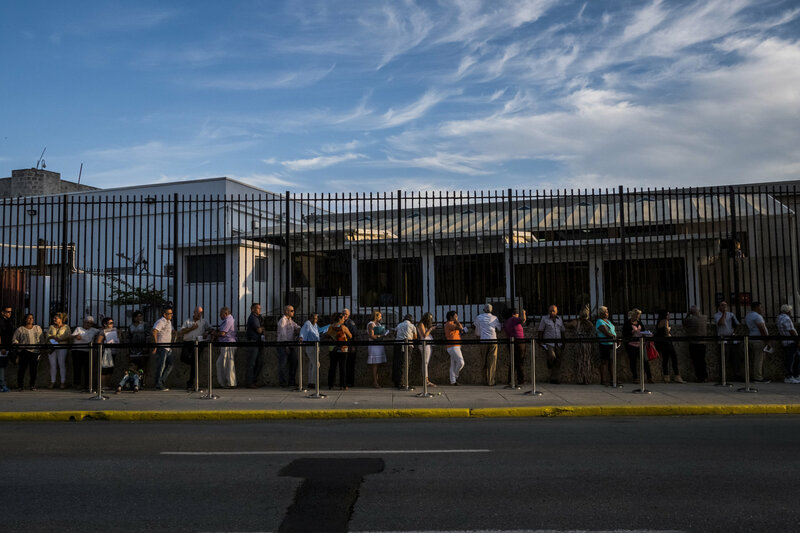 Cuba will not reimpose travel limits on its citizens, and Latin America will not cooperate indefinitely by blocking Cubans’ transit when Washington’s policy is to let in all Cubans who arrive — and keep other Latin Americans out. For Washington to refuse to change a policy when new circumstances have rendered it utterly ineffective makes about as much sense as King Canute trying to hold back the tide. As Cuban president Raúl Castro met Mexican President Enrique Pena Nieto on Friday to strengthen trade ties and smooth over past tensions, a new political problem was mounting in the south with the huge influx of Cubans flowing across Mexico’s border. Almost 6,500 Cubans arrived in Mexico en route to the US in the first nine months of the year, more than five times as many as a year earlier, according to official statistics. And the numbers have continued to surge. Mexico’s national migration institute, INM, said that more than 8,000 Cubans have been processed in Mexico so far this year. 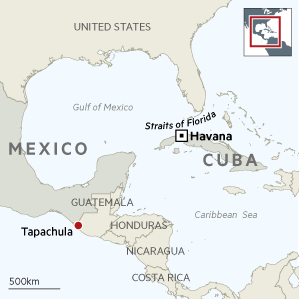 The national human rights commission, CNDH, noted that over a thousand Cubans turned up at the Tapachula migratory station in the space of one week in October, overwhelming migration officials’ capacity to attend them. The Cubans are responding to rumours on the island that the US will soon remove their right to automatic asylum upon reaching US soil. 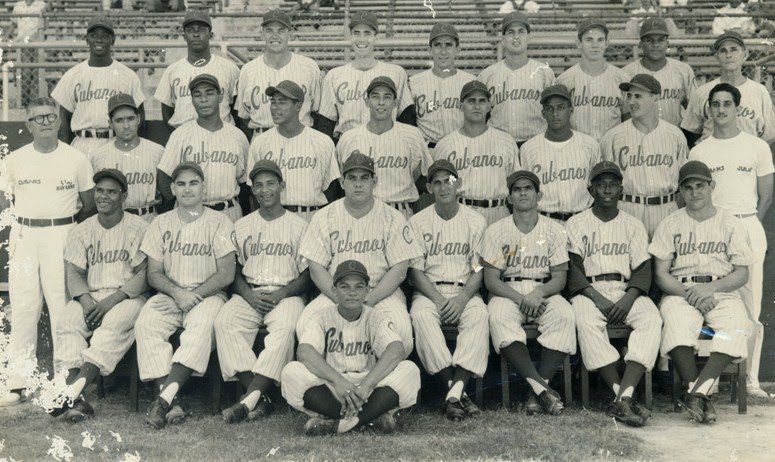 The 1966 Cuban Adjustment Act deems Cubans fleeing the island to be political refugees, a product of the Cold War that sits uncomfortably with the recent restoration of diplomatic ties between Havana and Washington. The law has already been amended once before, when the US implemented the “wet-foot, dry-foot” policy in 1995, enabling Cuban migrants caught at sea to be repatriated. While trade barriers in Cuba are slowly being chipped away, the US has yet to lift its 53-year old economic embargo on the Communist-run country, and political reform will take time. Moreover, few people expect Cuba to become a market economy without going through some economic turbulence. The lifting of travel restrictions in Cuba in 2013 has facilitated this process, with many countries along the route now providing Cubans with transit visas. 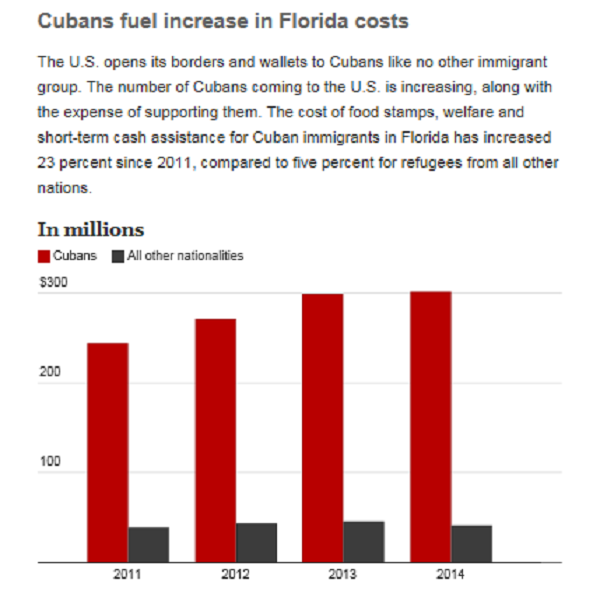 Also, increasing numbers of Cubans are choosing the circuitous trek across eight borders because it is less risky and cheaper than sailing directly to Miami. 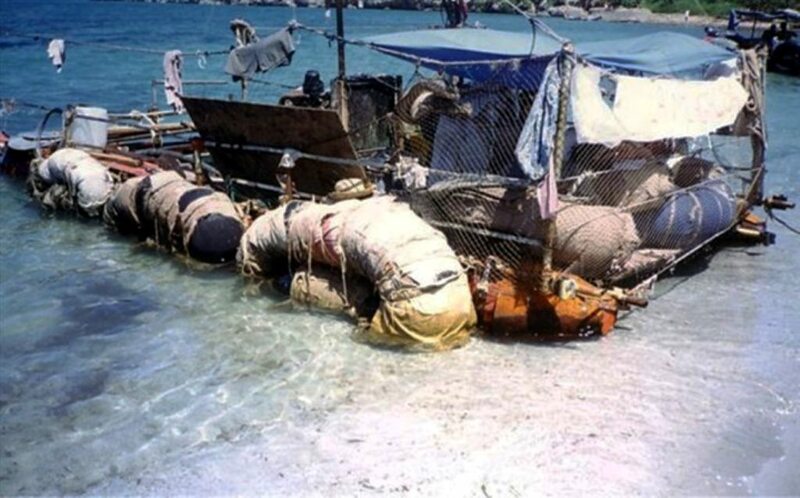 Cubans in Mexico told the Financial Times that the journey overland is half the price of the perilous sea voyage along the Florida Straits, which reaches $10,000.